We are happy! Between February 14 and March 2, we will be part of a collaborative workshop to redesign food models with a view to environmental and social sustainability, at MediaLab Prado, Madrid, Spain. 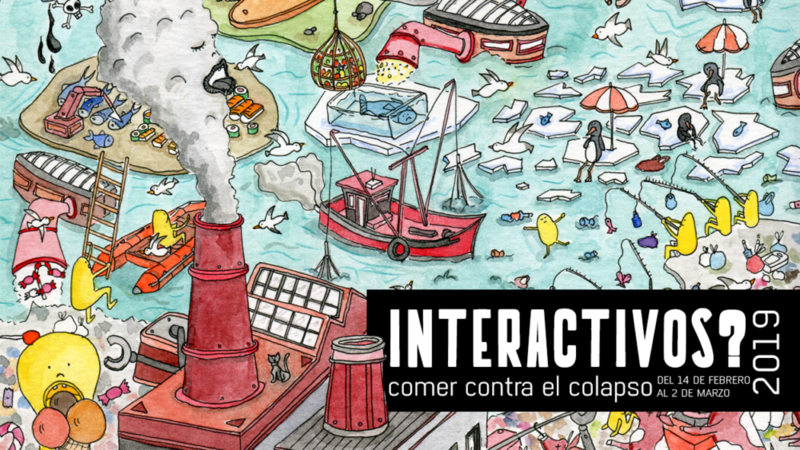 The meeting is called Interactivos? 19 – Eating against the collapse, and will bring together eight proposals related to sustainable food. The teams will have spontaneous collaborators of different profiles and specialized mentors, to achieve prototypes that can have real impact on how we eat. We presented the call in association with Ecosecha, a Madrid organization of urban agriculture, which has a seed bank and distribution of seeds and agro-ecological food. We will work together to optimize the synergy between the digital platform of Bioleft, in the testing and testing period, and its organization. We look forward to different points of view and experiences enriching and strengthening the development of Bioleft. It also fills us with hope the possibility of working together with other organizations that understand food as common goods, and agriculture as a key field to achieve a sustainable future. 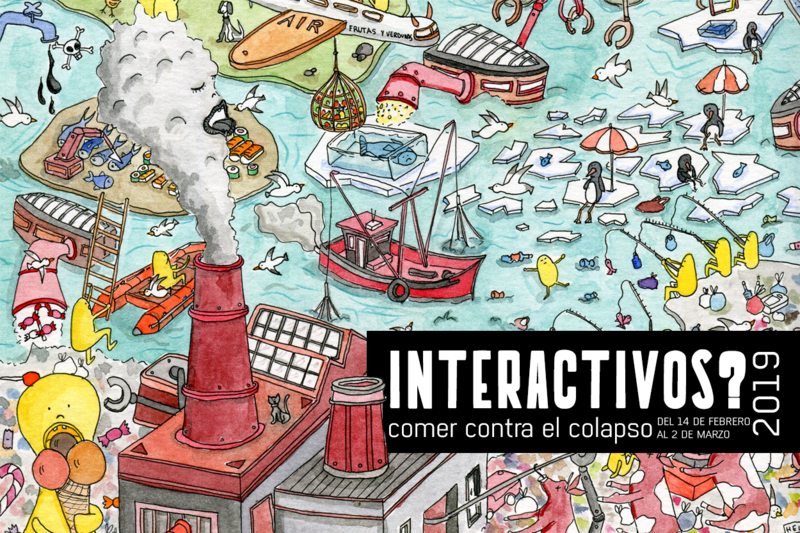 The proposal of Interactivos? 19 is precisely to overcome the agro-industrial model embracing the agroecological, but with full use of new knowledge and technologies. We believe that helping to circulate knowledge is a central step in the transition to a more fair and humane economy. We need collaborators! We look for people with knowledge or interests in areas such as agriculture, sustainability, programming, marketing, design, communication and others. Medialab-Prado offers free accommodation in Madrid, upon registration. Would you like to join us? More info and registration here.